I have been CrossFitting for just about 3 years now. CrossFit entered my life via my husband Greg. We both fell in love and it has become a way of life for our family. With that it was a natural choice for me to continue crossfitting through my pregnancy. With this being my first I was somewhat nervous but got the go ahead before starting. I asked lots of questions to my fellow CrossFit mom’s and did plenty of research, which is so important. I also spoke to my coach’s often. During my first trimester I felt a little queezy and occasionally dropped weight down during WOD’s to prevent getting light headed. My second and third trimesters were great ! I had tons of energy and loved being in the gym. 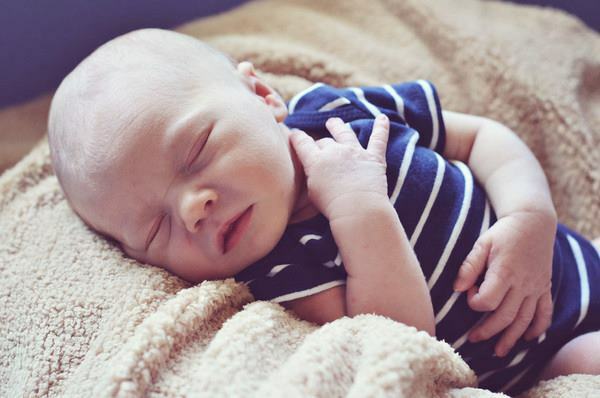 My favorite thing about CF while pregnant was how it helped with my blood flow circulation. During the end of my pregnancy when my legs would cramp up I always loved working out and getting my bloodflowing better to my body. My son set pretty low so I had difficulty running and squatting as my belly grew. I also heavily scaled my shoulder to overhead exercises because toward the end it is challenging to have midline stabilization when your abs are an inch apart. 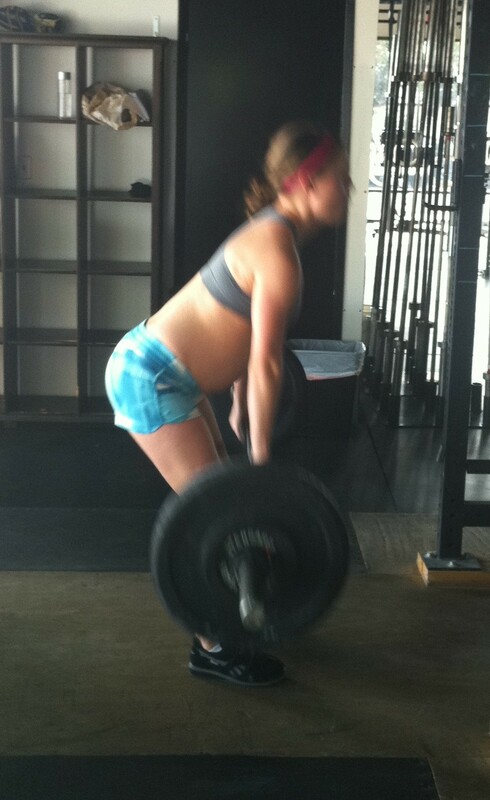 The greatest thing about CrossFitting during pregnancy was help in was my delivery and recovery. I had to do some pushing and fortunately still had plenty of strength with help from CrossFit. It also felt almost like I was doing a hard WOD mentally. Recovery was great. I was back in the gym in 4 weeks doing light exercises. About 2 months post pregnancy I was back to my pre-pregnancy strength and by 4 months I was making new strength and skill gains again along with competing in small competitions.